Thursday morning, Dilkens posted a photo of himself alongside Minister of Innovation, Science and Economic Development Navdeep Bains on Instagram. 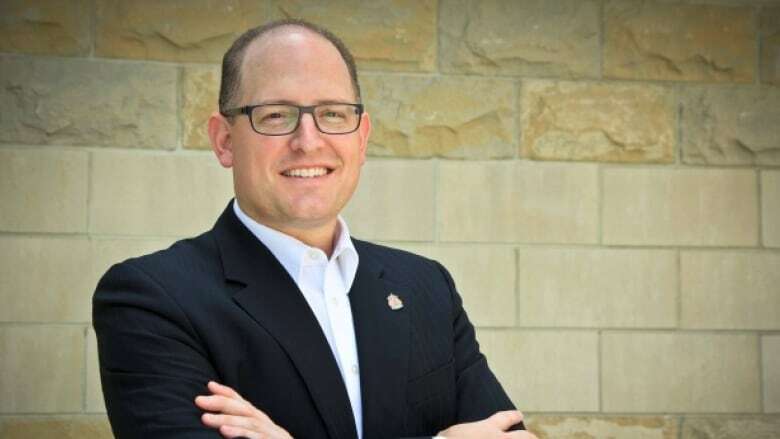 Windsor Mayor Drew Dilkens got some face time with a high-ranking federal minister Thursday during the Large Urban Mayors conference in Ottawa. "Overall it was a very good meeting," Dilkens told CBC News. "We talked a lot about public transit, a lot about infrastructure and we talked a lot about social housing and improvements that are needed for social housing." The meeting happened after a working breakfast with Bains and the mayors in the conference. After a presentation, Dilkens says he was able to catch a few minutes with Bains. It was the first time the two met. Dilkens said they talked about the automotive industry, specifically the Automotive Supplier Innovation Program which is a $19.6-million automotive fund that will include two Windsor companies. "There's always room to have further conversations in the future and I look forward to meeting the minister when he comes to Windsor in the future," Dilkens said. Friday, Diane Finley, the Conservative's innovation critic, told CBC News in a statement that she is not confident the funding will create jobs without lower taxes. We are hopeful that ‎the funding being approved in Windsor will create jobs and grow the economy. Recently, the minister approved funding in Kitchener, but that funding failed to create a single job and did not leverage additional private sector investment. What's worse, the Liberal Government plans to raise taxes on auto supply chain businesses to pay for the government's out-of-control spending. Windsor's mayor also said he was able to get some face time with Prime Minister Justin Trudeau Wednesday. The two talked about public transit and how public transit would be funded by the federal government.